HomeBlog postsAnnouncing the winner of the MASPTv2 Refreshed iPhone 7! Today, we’re about to unload some more excitement on one lucky student. Among all the new enrollees into the Refreshed Mobile Application Security and Penetration Testing v2 training course in March and April, one name emerged victorious (or just incredibly fortunate). We’d like to extend our biggest congratulations to *drum roll* Mr. Kimiaki Naitoh, a Senior Consultant at Symantec in Japan. 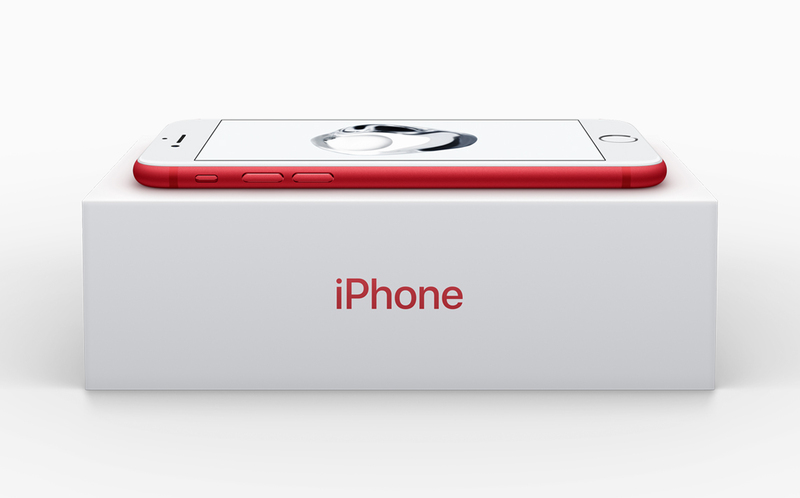 He takes home a limited edition Apple iPhone 7 (PRODUCT)RED. So, congrats again, Kimiaki! Your brand-new pentesting device – if you want it to be – will soon be on its way to the Land of the Rising Sun. Ain’t no mid-year blues in eLearnSecurity! We’ll see you all back here in the eLearnSecurity blog tomorrow for something even more exciting that we’ve been keeping under our Hat!